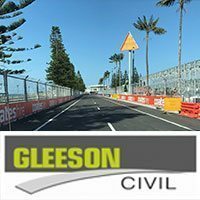 Based in New South Wales, Cherrie Civil Engineering is a contractor with capabilities across a wide range of works including bulk and detail excavation, shoring, remediation, roadworks, both residential and industrial subdivisions, bridges as well as foundation and structural works. Cherrie Civil Engineering’s Estimating Manager, Sulabh Prajapati, was an experienced user of Benchmark Estimating Software, having used it for several years in a previous role. 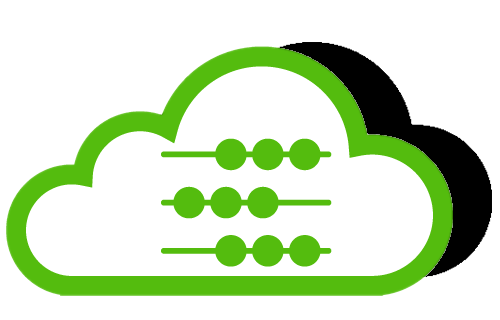 Upon joining Cherrie Civil, he was therefore pleased to discover that they had purchased and implemented the software, as he knew the immense time-saving and cost-saving benefits it would deliver. The company purchased Benchmark Estimating Software in 2015 and now utilises many of the functions including Resource and Item Libraries and various reports. “A great thing about Benchmark is that it creates a lot of reports, giving transparency, and these are very helpful in finalising tenders. I also use the built-in Microsoft Word software template to create a quality quote,” Sulabh said. The company also uses the Subcontractor Manager, a feature that allows importing quotations from subcontractors or suppliers electronically, ultimately saving time and increasing accuracy. Cherrie Civil Engineering works on a wide range of projects in in the $5m to $20m range, and prices 50-60 tenders a year between their 2 estimators. Their project portfolio includes the Northern Beaches Hospital, Macquarie Cemetery, Sparks Road Wyong, Marrickville Hospital, Strathfield Golf Course Subdivision, Australian Catholic University and various stages of Westmead Hospital Redevelopment. With such a wide range of projects, Sulabh considers a principal benefit of Benchmark Estimating Software is being able to produce more tenders with less resources. Sulabh has been using Benchmark Estimating Software for about 4 years and is a strong supporter both of the software and the customer service that the Benchmark team provides. 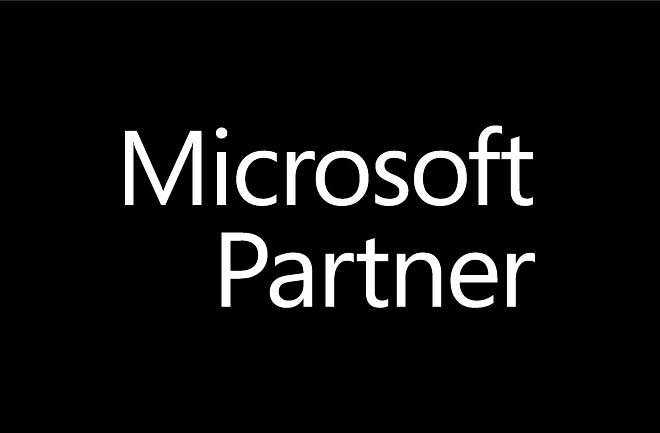 If he has any questions or concerns he just calls the Benchmark support team straight away, and finds that most issues are resolved quickly. He also notes that on occasions when he has made suggestions to the support team, his ideas were taken on board and often have been incorporated into future upgrades of the software. Sulabh’s advice to anyone considering implementing estimating software is to buy Benchmark Estimating Software – it is definitely worth the investment. 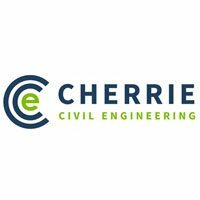 Find out more about Cherrie Civil Engineering on their website. Cherrie Civil came fourth in the Financial Review Fast Starters 2017. Find out more here. Return to our comprehensive list of Case Studies.